CHARLESTON, SC (WCSC) - Forty-four years ago Monday, Beaufort County deputies were called to investigate a woman’s disappearance. It would quickly turn into a murder investigation. 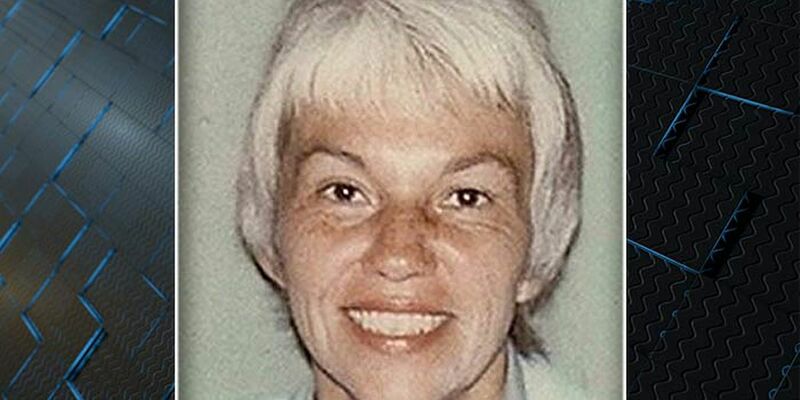 Dorothy Kay Olbert, 50, had been reported missing by her husband at around midnight on Feb. 4, 1975, when she failed to return to their Hilton Head home. Olbert’s husband said his wife had been attending a church meeting that night but did not return. Approximately 45 minutes later after her husband called deputies, she was found lying outside her vehicle near the back gate of Shipyard Plantation. She died of blunt force trauma to the head, according to an autopsy. After numerous interviews and a forensic examination, no suspects were identified in Olbert’s killing. Deputies still do not know what the motive was because she had no known enemies. They say the limited technology that was available to investigators in 1975 failed to link anyone forensically to the crime. 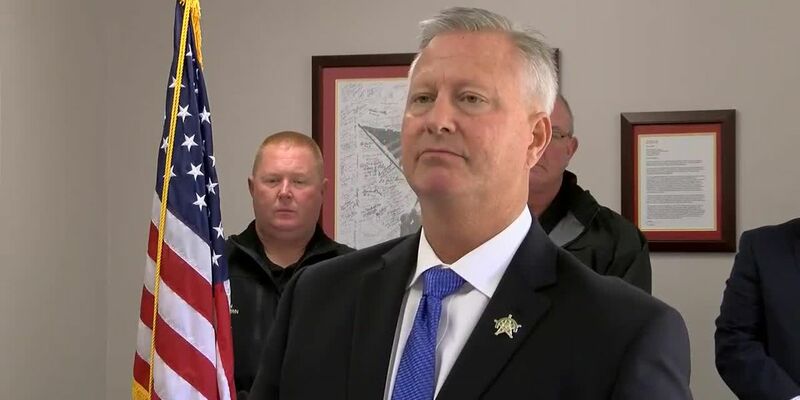 The sheriff’s office is offering a reward of up to $2,500 for information leading to an arrest in any Beaufort County cold case. Anyone with information on this case is asked to call contact Captain Bob Bromage at 843-255-3402, 843-816-8013 or robertb@bcgov.net. You can also call Crimestoppers at 843-554-1111.